Want to get the most out of your social media advertising? Follow these three tips. 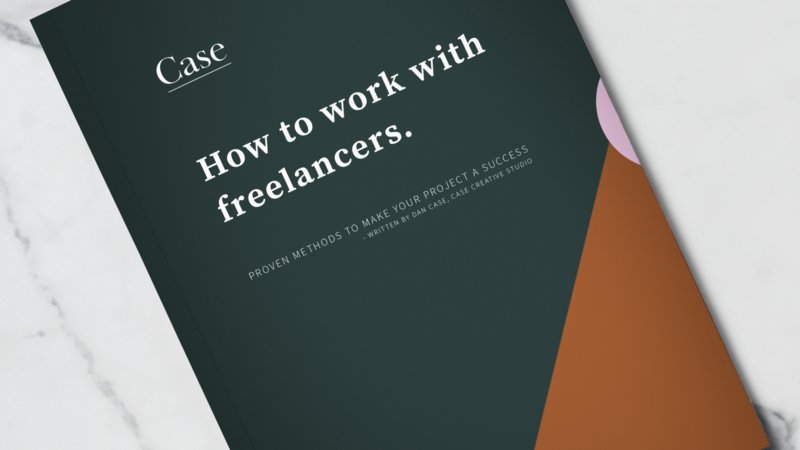 Whether you’re a seasoned pro at working with freelance talent, or you’re about to hire your first, this e-book will give you the tips and tricks you need to make your project a huge success. Click below to download and be added to our newsletter.